Happy 11/12/13! 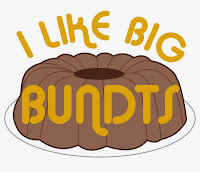 In just a few short days, it'll be National Bundt Day! And I'm crazy enough to celebrate this November 15th food holiday. I seriously love the Bundt cake - it's the perfect baked good because you can eat it for breakfast, lunch and dinner...and at midnight. If you make a Bundt, I'm doing a round up. Send me a photo and/or link to your blog and I'll be posting a listing like this one. To encourage everyone to bake and gift treats to friends, family, and co-workers, I'll send you some homemade food gift tags too! Um, I can't give you a picture of one because I haven't made them yet...remember, this year's I Like Big Bundts is way disorganized. 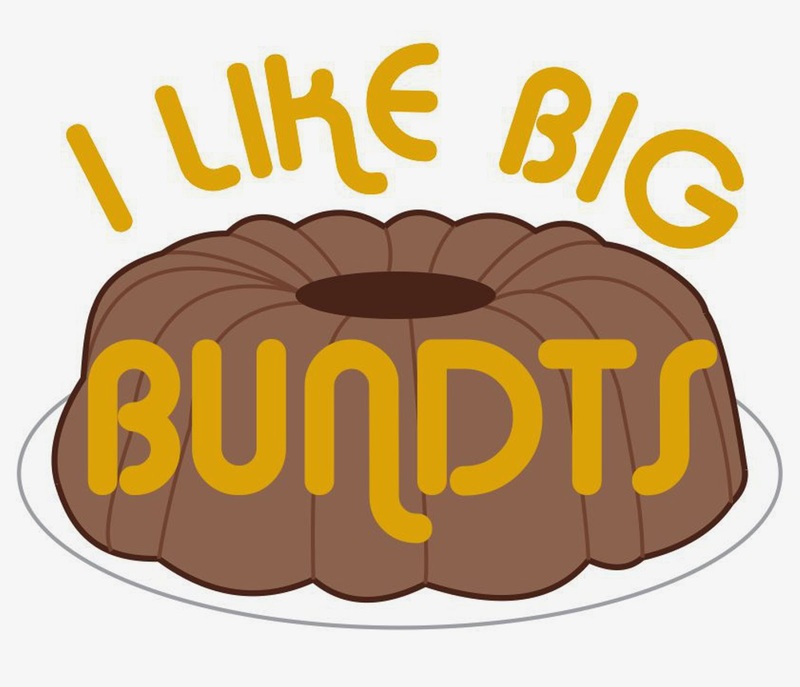 One of them will say "I Like Big Bundts...and I Like You" - a perfect gift tag when presenting a Bundt! What's up today? A yummy Matcha Green Tea Bundt made with my favorite new ingredient crème fraîche! I buy my Matcha powder at the Japanese store. Maeda-en now makes a "Culinary Quality" matcha powder (about $7) that is less expensive than the "Universal Quality" (about $11) and "Ceremonial Quality" (I didn't even look at the price). Facebook event info here or website here. If you are in Los Angeles, please come with an empty stomach and a generous heart. The devastation in the Philippines is heartbreaking and we all need to do our best to help. I'll be bringing a sweet treat along with lots of other bloggers. If you can't come, please be sure to donate generously to help those affected. 1. Preheat oven to 350 degrees. Prepare a 10-cup Bundt pan by spraying it with Pam with Flour or Baker's Joy, or greasing and flouring the pan. 2. Sift together the flour, matcha powder, baking powder, and salt onto a piece of parchment or a small bowl. Set aside. 3. In a large bowl, whisk together the crème fraîche and sugar until blended. Add the eggs and whisk to combine. Add the olive oil and vanilla, and whisk to combine. 4. With a spatula, fold half the flour mixture into the liquid mixture until mostly blended. Add the remaining flour and fold just until combined. Don't overmix. 5. Pour into prepared Bundt pan. 6. Bake for 40-45 minutes until a wooden skewer inserted into the center comes out clean. 7. Remove from oven and place on a wire rack. Let sit for 15 minutes and then invert onto wire rack until completely cool. 8. Sift powder sugar on top of the cake and enjoy! I love the colour of this, it makes the pan choice so appropriate. love love love this one! it's a bundt and matcha, double win! Oh wow, I would just LOVE to try this recipe :) it looks fantastic! Thanks for posting the green tea you used, sometimes it is confusing which can be used for cooking if they don't explicitly say "culinary". About how much do you get from the 1 oz can? An ounce seems like a pretty small amount. @Yukiko Hi Yukiko, Mine got eaten up on the day I made it (I brought it into work and we gobbled it up!) so I'm not sure how it keeps. You could probably freeze it as most cakes freeze well....but I can't guarantee anything. Happy Holidays! Thanks! I'll try the freezing, as I don't have any time for baking next week. Happy Holidays to you too!